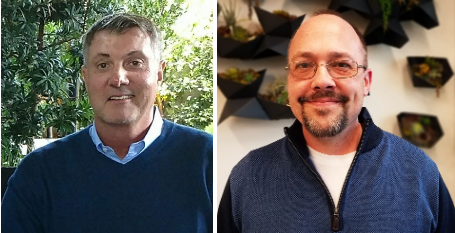 Giant Oak has added to its burgeoning executive team, hiring a chief revenue officer and vice president of engineering, the company announced. The artificial intelligence firm has appointed Mike Cerick as chief revenue officer and Brian Spindler as VP of engineering. As chief revenue officer, Cerick will use his deep cybersecurity domain expertise to give Giant Oak the competitive business advantage in threat intelligence, artificial intelligence/machine learning and next-generation security, the company said. Cerick has more than 20 years of executive sales expertise and holds a Top Secret security clearance from his work in the Defense Department. As VP of engineering, Spindler will oversee all technical operations for innovation, delivery and roll-out of products for Giant Oak’s flagship search and screening platform, Giant Oak Search Technology, as well as new, upcoming technologies, the company said.